Completely Redesigned Website Offers Visitors Richer Insight into Sander Mechanical’s Specialized Capabilities with Respect to HVAC, Building Management Systems, and Energy Services. BRANCHBURG, NJ, August 19, 2015 — Sander Mechanical Service, one of New Jersey’s leading mechanical construction and energy solutions companies, announced today the launch of its newly revamped website. This newly redesigned website offers quick and easy access to essential HVAC product and service information, and features more comprehensive background on the company’s extensive solutions portfolio. 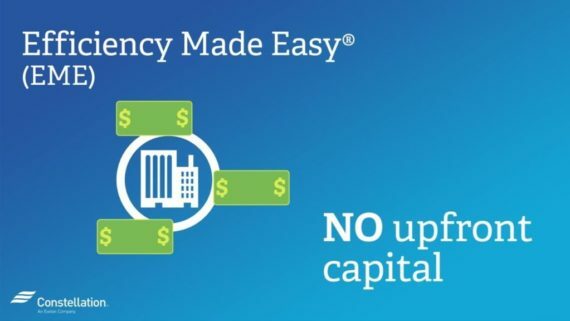 The new website has a clean uncluttered design, improved functionality, and enhanced multi-media content, focused on portraying the company’s mission to provide exceptional HVAC service and energy savings to its customer base. The dedicated section on government and utility financial incentives serves as a valuable resource to those interested in understanding what programs are available to offset costs and improve the ROI for energy efficiency projects. 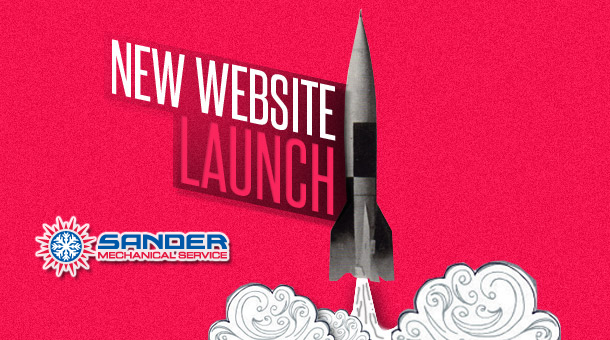 The new website goes live today, August 19, 2015 and is located at the same URL address: http://www.SanderMechanical.com. Sander’s new website will be updated on a regular basis with news of product launches, latest technology innovations, and industry trade events. Integration with the company’s various social media channels enables the company to keep its audience up-to-date on the latest company news and promotions. 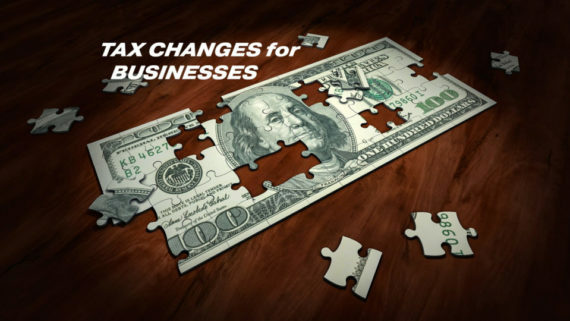 Visitors are encouraged to explore the website and sign up for direct emails from the company at http://www.SanderMechanical.com/contact. 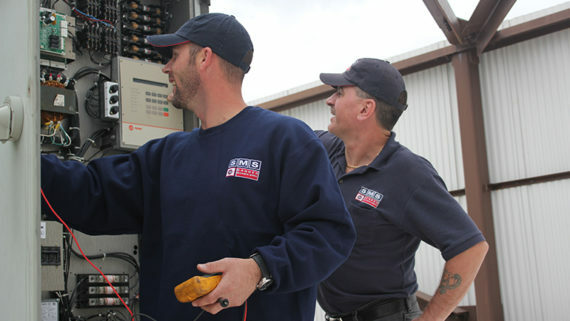 Sander Mechanical Service is a recognized leader in providing specialized heating, ventilation and air conditioning (HVAC), building automation, and energy management services to commercial, industrial, and laboratory facilities. Serving all of New Jersey, southern New York, and eastern Pennsylvania, Sander has earned an unmatched reputation over its 50 year history, delivering design-build and plan-and-spec construction projects, as well as preventative maintenance, retrofit, and emergency repair services. The company’s direct digital controls (DDC) division features a robust team of highly-trained technicians and a UL-listed panel fabrication shop (on premise) to ensure quality hardware production. 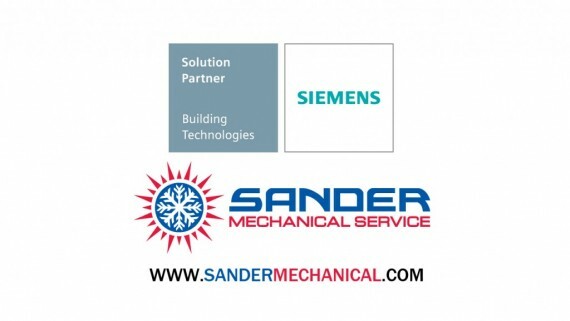 Sander is therefore uniquely capable of completing every phase of building automation design, fabrication, installation, wiring, programming, and commissioning. 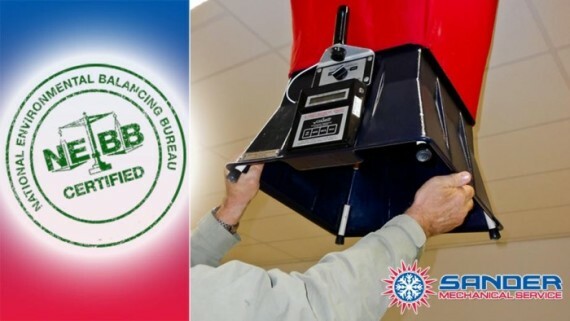 For more information, visit www.SanderMechanical.com. Sander Mechanical to be Gold Sponsor of 2017 NJMEP Manufacturing Day Event!